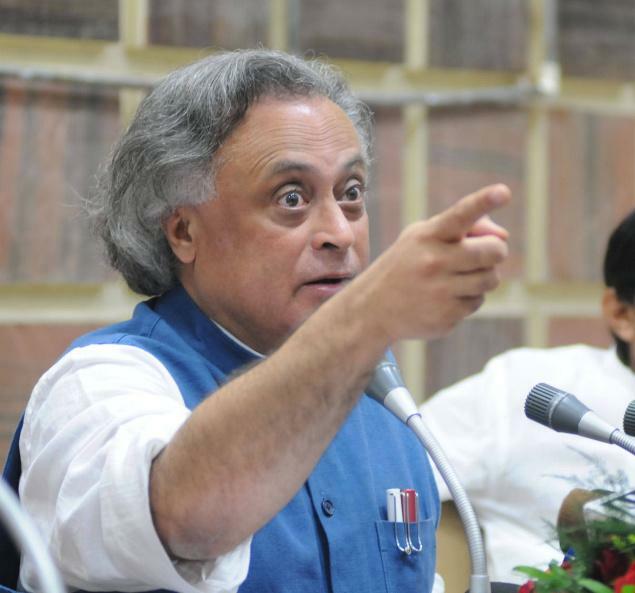 Why the Congress party is in a desperate situation? Why Sonia Gandhi faces such a big challenge? 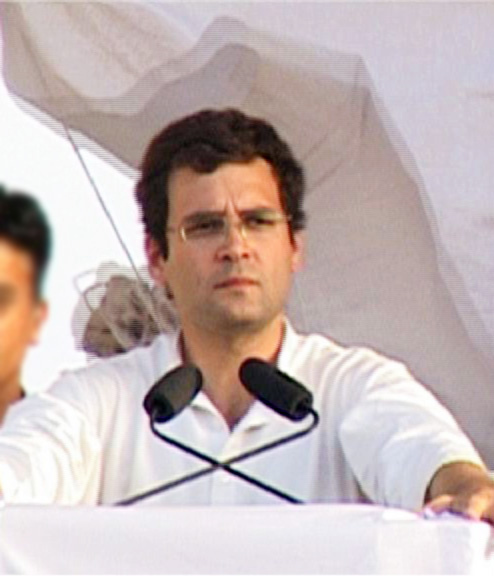 Rahul Gandhi faces a rout? Total washout? Yes, it looks so at this point of time. 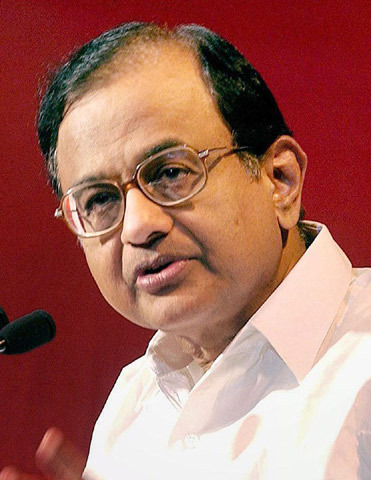 Where the core team members, the youthful colleagues, both ministers and younger leaders like P.Chidambaram, Jairam Ramesh and Mani Shankar Ayyar? The youthful ministers have proved unequal to the task. The task of running the government, improving governance or running the party. In the Assembly elections they, the young leaders turned ministers were nowhere seen delivering on the election outcome. As for the brains in the Congress inner circle. 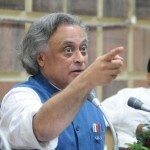 Jairam Ramesh, Mani Shankar Ayyar and P.Chidambaram were seen as the close advisers and close consultants to Sonia Gandhi. She rewarded them so much for what end? 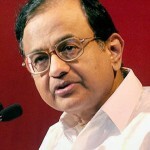 P.Chidambaram proved already as the most disappointing. Why? 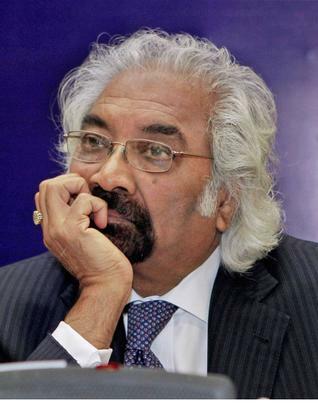 He first chose to run away from battle when his crutches of the DMK or the ADMK were not seen as allies. The DMK had repaid its gratitude in this manner. 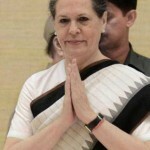 What is the maturity of Sonia Gandhi? What is the maturity of PC? He chose to field his own son and he is seen spending time for canvassing his son, when PC legitimately must be seen by the side of Rahul Gandhi. Poor man, Rahul. Everyone seems to have abandoned him to his own device. He is seen totally isolated. Now, the purpose of this note here is not to go into very many details of why the Congress party finds itself in such dire straits. There are some simple details. We write as having the experience and background of having worked in close proximity to such great Congress leaders like Pandit Nehru, great Kamaraj, Atulya Ghosh and S.Nijalingappa in the early Sixties at the AICC in New Delhi. So, with this background and also having served a term at the Madras Legislative Council when the DMK founder, C.N.Anna durai became the Chief Minister in 1967, we were at the Council from 1968 to 1974. 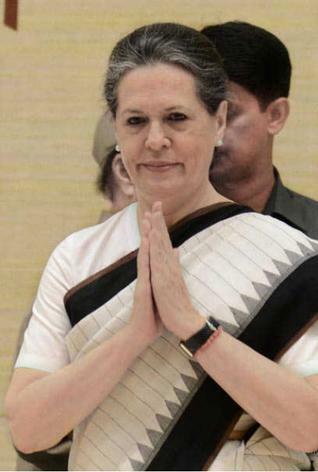 After Sonia Gandhi was made the President of the Congress party of course she brought party to power twice in 2004 and 2009.But then she became so disinterested in building up the party organisation as she should. She became so isolated and surrounded herself with sycophants and she simply assumed she is unassailable. What had happened? She, the PM and Rahul have displayed a tendency of increased arrogance of power. Power earned with no accountability. They never once wrote any letter of acknowledgement for the many letters Congress workers wrote to them. The PM never conducted a janata darshan that was part of Nehru, Indira Gandhi and even other prime ministers. The PM never cared to meet the press. The PM enjoyed power so morally in an undemocratic manner. Is this right? So too Mrs.Gandhui. She simply forgot there were state units of the party. She never for once was heard to have gone to a state PCC office either in the Northern states or in the Southern states. Rahul Gandhi? Oh, he is now reported to have not even received the dalit woman whom he met on his visit and promised jobs. 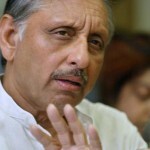 Why he once went to Ralegaon Siddi, the village of Anna Hazare and invited the Panchayat members to visit him in Delhi. When they travelled all the way to Delhi he simply refused to receive him. He in fact never for once showed any interest in politics. His performance in Parliament is poor. Now, all this is known. Yet, when the party president decided to nominate her own son for the Prime Ministerial candidate no one inside the party expressed any opinion. 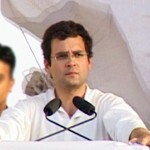 The AICC, the CWC are all non-functional. The PCCs became defunct. We say this as a long time Congress member! So, why this desperation now? You have to face the people .This is democracy. All this doesn’t mean that Modi is the real alternative to Indian democratic political traditions. See his treatment of L.K.Advani, now Jaswant Singh. 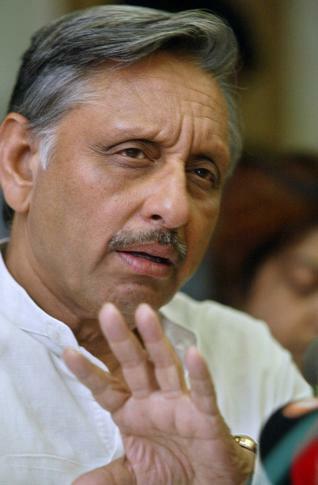 How can he do what Sonia Gandhi had already done and succeeded in destroying the inner party democracy? Yes, the youth is now 55 per cent of the Indian population. 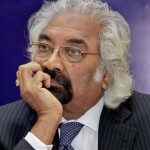 Mr.Sam Pitroda, the adviser to the PM, chairman of the National Innovation Council has many ideas. 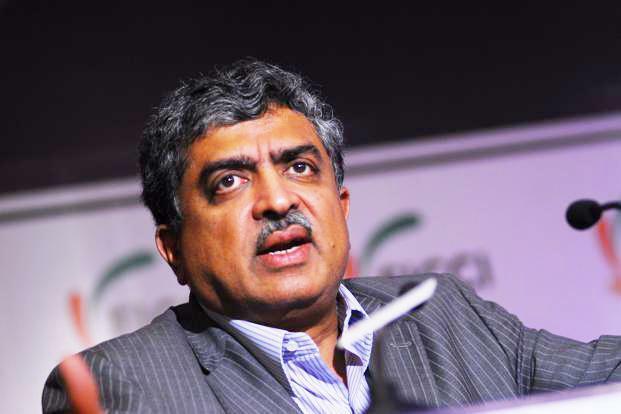 But Mr.Pitroda and why even Mr.Nandan Nilekani, the new technocratic face of the Congress party must realise that politics is not like running a company or finding a technical solution. The word “connectivity” is bandied too much these days. It is one thing in IT and business. The connectivity we are talking in politics is to reach out to the grassroots. The people, the poor and the deprived in socio-economic and socio-cultural sense, in the sociological sense is a totally different cup of tea, so to say. Mahatma Gandhi and Pandit Nehru also connected themselves with the people, the masses in their own ways. So too we in our time have to work among the people, spend long times, not helicopter-hopping and winning an election by all means. There are other serious issues this time too.The role of big corporate money in the elections of Rahul Gandhi and Narendra Modi. Kapil Sibal says that Modi is using and manipulating the media by corporate backup. May be. Then, Rahul is no less guilty, considering his own clout. Media, specially the electronic media is misusing its clout. It is playing up Rahul, Modi and Kejriwal in very distorted way. Then, luckily for Indian democracy, there is this redeeming feature. People are awake. There is disillusionment among the wider sections of people. Corruption scandals so many and so long. The performance of even senior ministers of the Congress. And finally, total absence of any ideological ties. No one Congress leader is seen as committed person. Do you believe in any core belief system, Gandhian or Nehruvian or any other ideology? What is the proof? So, Sonia Gandhi after 16 long years must make way for a new set of players. India belongs to us all. Indian democracy is our own. The Congress party too belong to the Indian people. There are lifetime Congress families. In all states. We have to bring them all into well-knit secular and democratic and socio-economic strata and also with latest clear thinking and also with atleast tools like social media etc. So, we welcome the outcome of the 2014 elections whatever it might be. 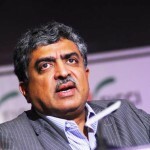 India must win, Indian democracy must win! Fake congress is fading away. Fake Ganthis are exposed. Fakes cannot cheat the people forever. so clear ideas are shown. so nice thinking you have. thank you to do it. I am looking daily your blogs. so nice and cute work is created..
click to get some of the best hack and cheats tool for brave frontier online games. excellent I really like reading the particular articles right here. Indian Crafts is the best company to buy solid wood furnitureo nline.